Zoya Lovely collection - coming soon! 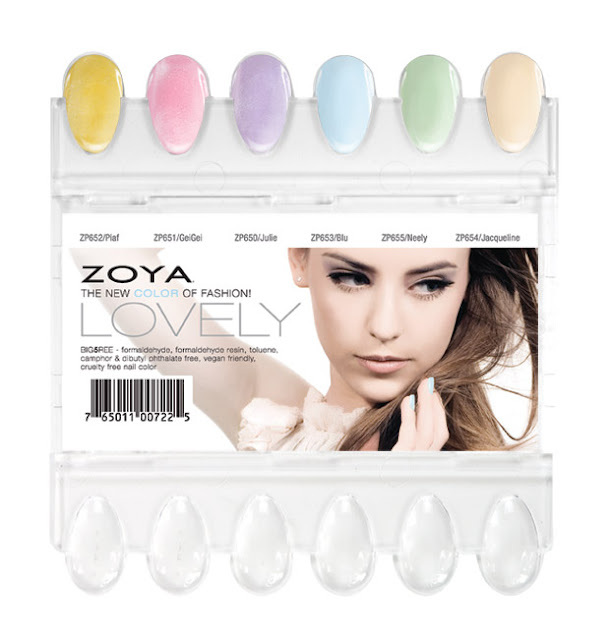 The Zoya Spring 2013 collection is here!! 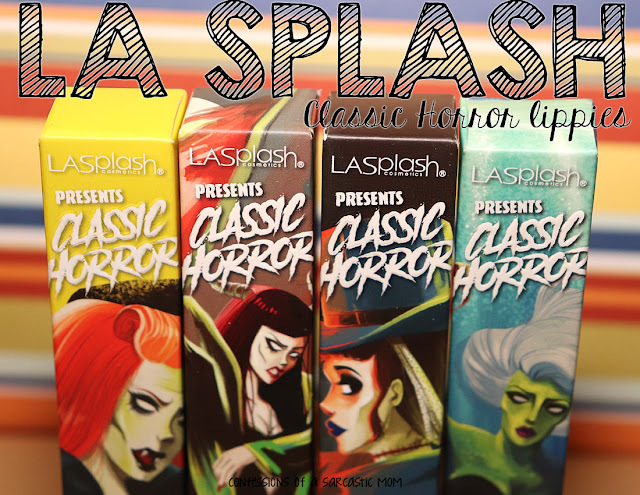 And 5 of the 6 are re-promotes from LE boxes. I, for one, am excited to see another yellow join the Zoya line-up! I can't say that I'm not disappointed that another collection has come and gone, and my name is still not on the Zoya table of polishes. When will we see Destany!?! I was lucky enough to win the Peter Som LE Box in a giveaway, so I have Neely and Jacqueline. I'm looking forward to see the others in person! What do you guys think? Hits? Misses? Any of these you can or can't live without?